Making prayers for gratitude, honoring, and celebration during the Full Moon Gathering tonight, honoring the Rhythms of Life. We say farewell to those who have crossed to the other-side–Going Home–honoring their journeys with gratitude. Then we welcome to the newborn celebrating each breath and birth ! In Austin we will be lighting a fire around 5PM CDT, and begin around 7PM. This is an invitation to everyone. Hope you join us from wherever you are! We are creating a web of connections, learning from these teachers older than time. Some of them faithfully renew their web each day. 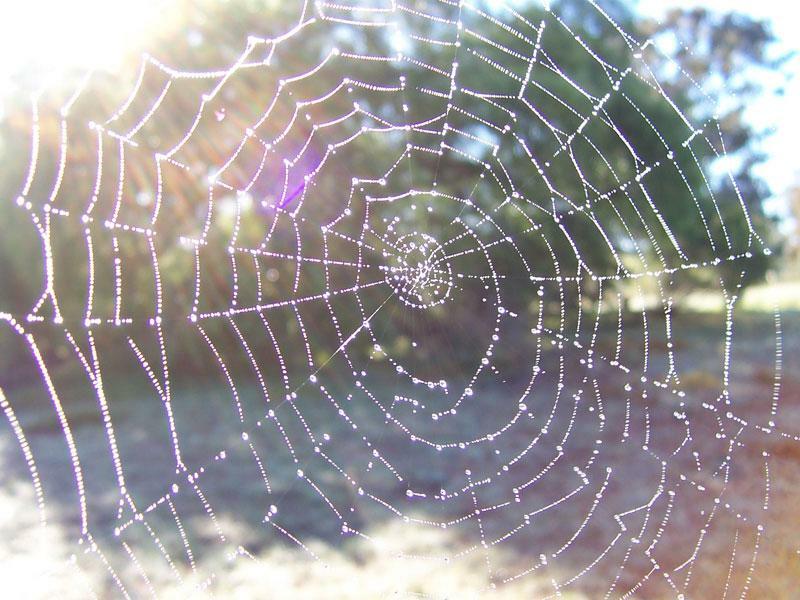 Can we also create a nourishing web in order to thrive — a different kind of nourishment– but a web none the less. Perhaps we can create a daily practice of connections? There are so many ways for connections – shared words, images, and actions. Grandma Chips made ties everyday, she suggested we do that too. It was, she said, her insurance. Join us if you can from where ever you are. We meet, held in a sacred center, sharing joy and laughter, sorrow and grieving, birthing mysterious connections that transcend time and space. Reblogged this on The Healing Alliance.